Myth: Sugar is nothing but useless, empty calories! Myth: Sugar by any other name would be the same! Actually, sugar falls into two different categories, with health effects we’ll discuss further on. Natural: Fruits, vegetables, beans, nuts and whole grains contain simple sugars. The beauty is, they also contain starches and fiber (complex carbs), vitamins, minerals, and antioxidants. Added (processed, refined): Every pastry chef knows there are at least 15 types of processed sugar, from the ubiquitous white sugar down to bee’s honey, all used to flavor and preserve food. No added nutrients, just added “empty” calories. Myth: Sugar just leads to obesity and disease. Go sugar-free! Remember, we need sugar. Can’t delete it, only reduce it. 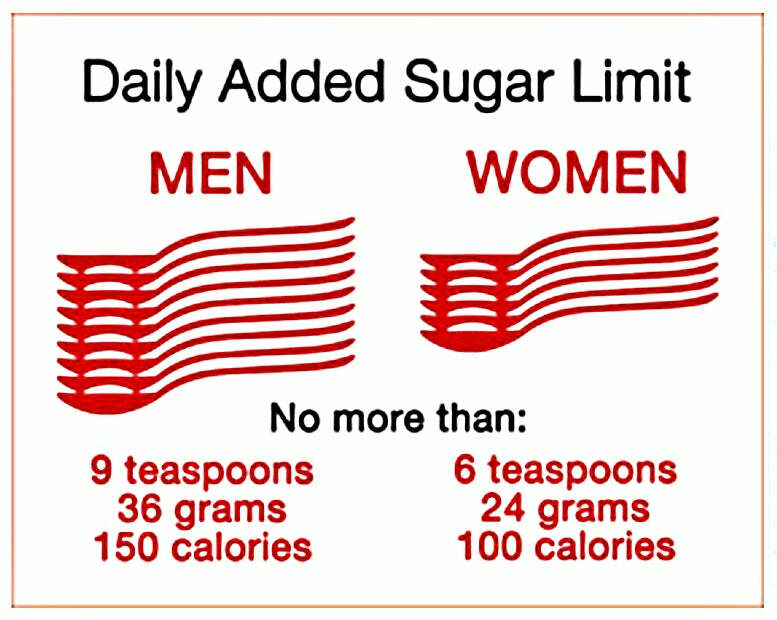 See, the body uses sugar the same way whether it’s natural or added; the problem is the amount we eat. Myth: Plant-based sugars are a hassle to cook with and don’t taste as good.